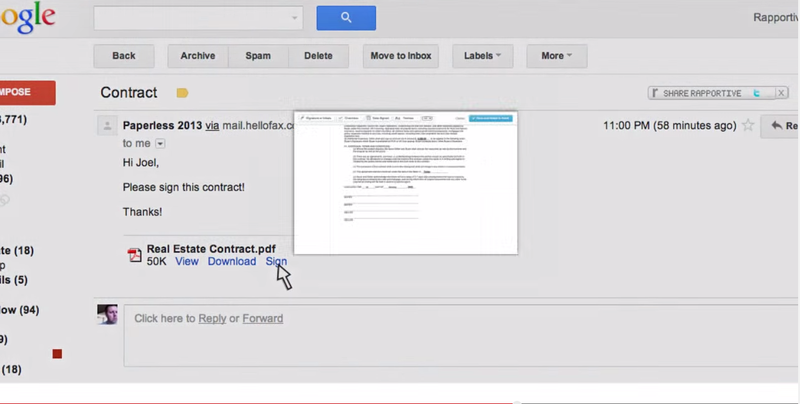 It is very heavy on document processing which impacts its overall performance. The XSLTs and document engines need to be optimized further to improve performance. 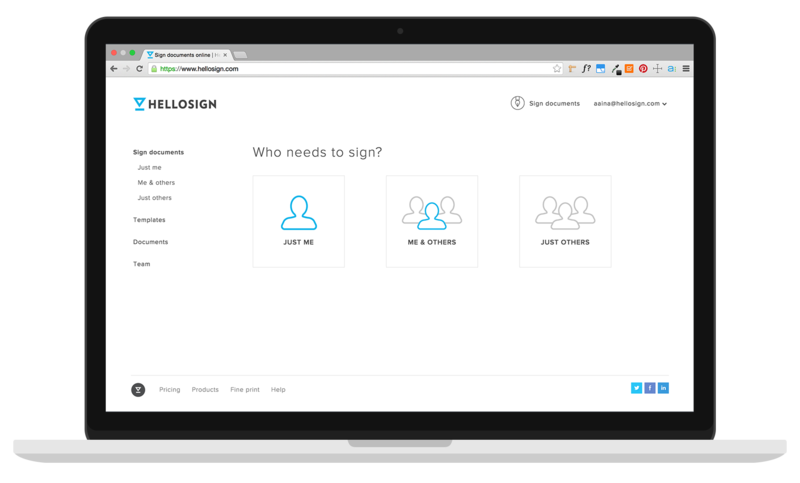 Learn how fast and easy HelloSign is for sending and signing online documents. See for yourself how easy it is to get started with e-signatures. This 1-minute video provides an overview of how OneSpan Sign (formerly eSignLive) works, from preparing a document for signature to verifying the e-signatures in a final, e-signed document.